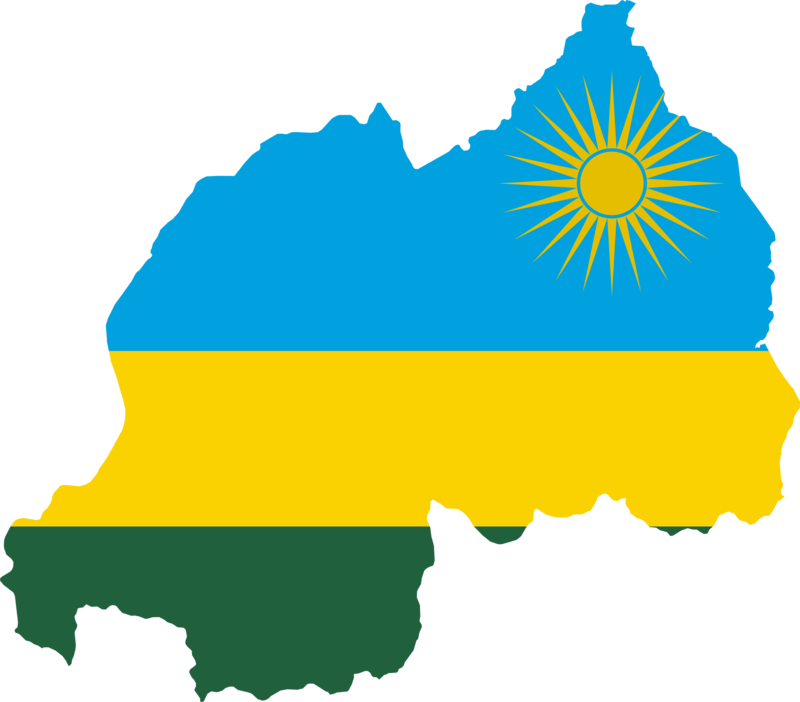 CCP Rwanda commenced operations in February 2015 with Arc. Uduak Udoh as Managing Director and CCP Nigeria as the Parent Company. Our office is located at No. 11, KG 426 street, Kagugu, Gasabo District, Kigali, Rwanda. Phone:+250-787439258. CCP Rwanda as a consulting firm has been established in this East African region to continue to foster the vision of its parent company in the delivery of excellent professional consultancy services in Architecture, Structural engineering, Mechanical engineering, Electrical engineerjng and Project management to the delight of all our esteemed clients. Our business is to provide design solutions to the built environment and our future goal is to embrace new challenges and to venture into new frontiers. ASL Kigali service building extension (WAREHOUSE). Proposed terrace houses at Rukiri 1, Remera sector, Gasabo District, Kigali. (PHASE 2). Proposed EPIC Hotel at Nyagatare (Consultancy service in liaison with Horwath HTL ). Proposed 7 terrace houses development for CCP at No 11, KG 426 street, KAGUGU, Kigali, Rwanda.